I see tons of businesses close their doors prematurely because they went overboard and offered way too many services or products when they first opened. They didn’t have a clue what their main focus was, and they tried to sell too many services and products to everyone under the sun. 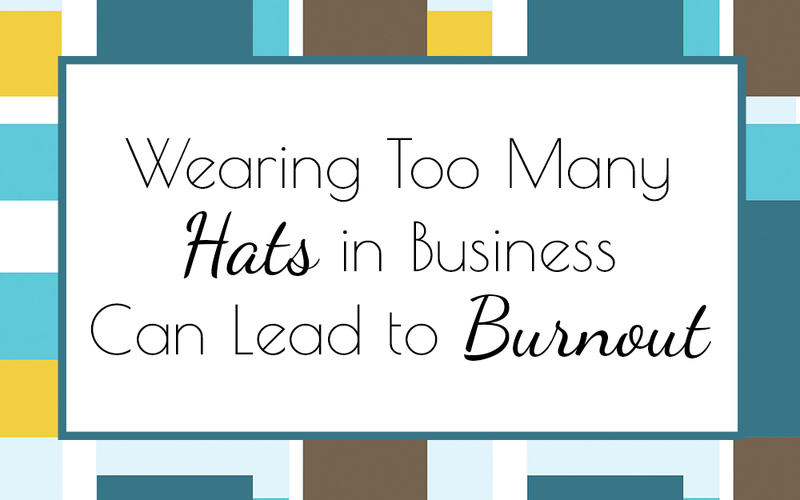 You don’t want to be like those businesses do you? Only offer one main phenomenal service or one amazing product with limited side options for customers and clients to chose from. Make it your feature service or product and sell the crap out of it. Dog Trainer who wants to offer group classes, private lessons, train new puppies, older dogs, aggressive dogs, service dogs. 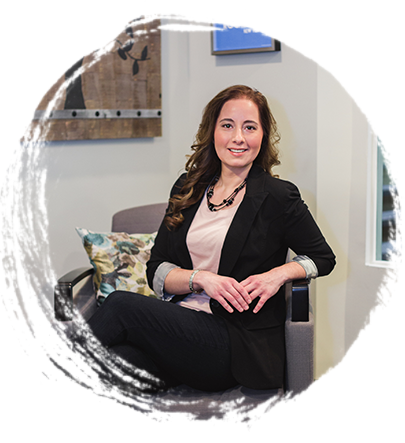 They have 10 different programs to choose from with lots of options for add-ons…That is a whole heck of a lot of switching gears on a regular basis and way too many options for clients to chose from. The amount of equipment they will need to accommodate all those customers can get very costly. 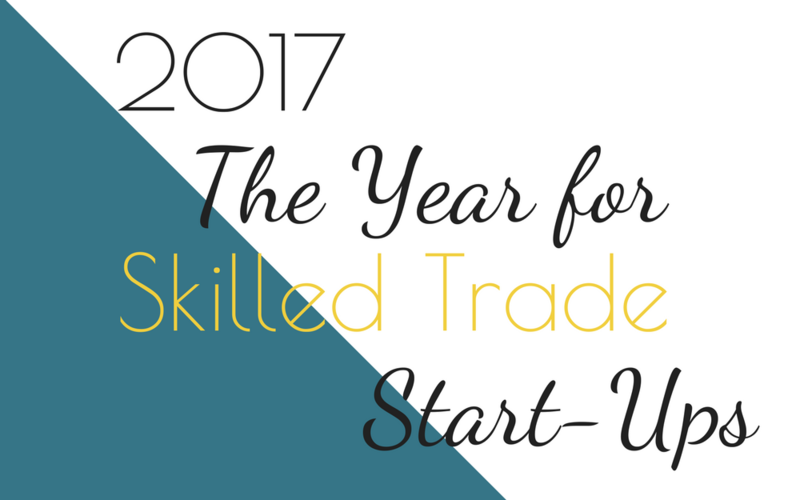 The trainer will need to master years of training before they become that skilled and proficient in all those areas. The scheduling will be a nightmare trying accommodate all the puppies in the same class, and then all the senior dogs in another…the aggressive dogs certainly can’t all come on the same day either. It will take them forever to go over the details of each of the programs and go through an amazing sales process when they meet their clients for the first time. 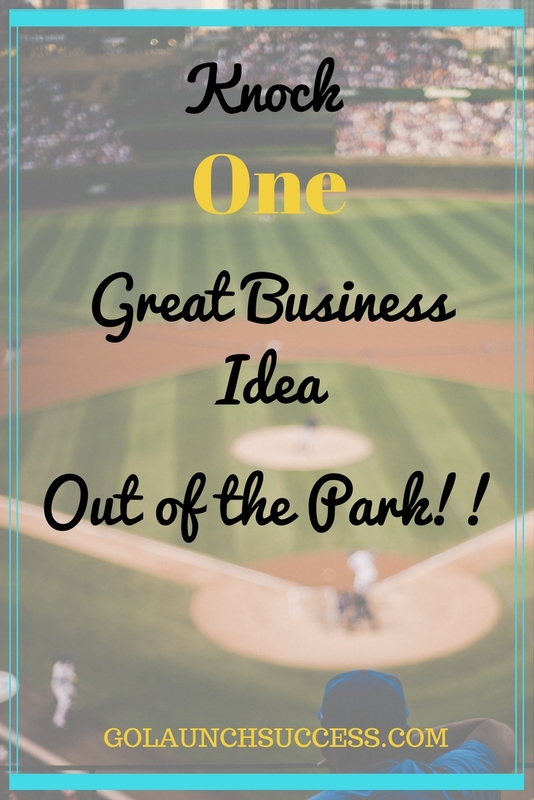 If the dog trainer focused solely on just one of their great business ideas such as training only dogs with aggression, they could have picked one primary service and knocked it out of the park. You’ll get really good at what you do in a shorter amount of time. In turn, you will start making a profit faster and allowing you to pay your bills and still have money left over in your savings account! Now that’s an awesome concept, right? 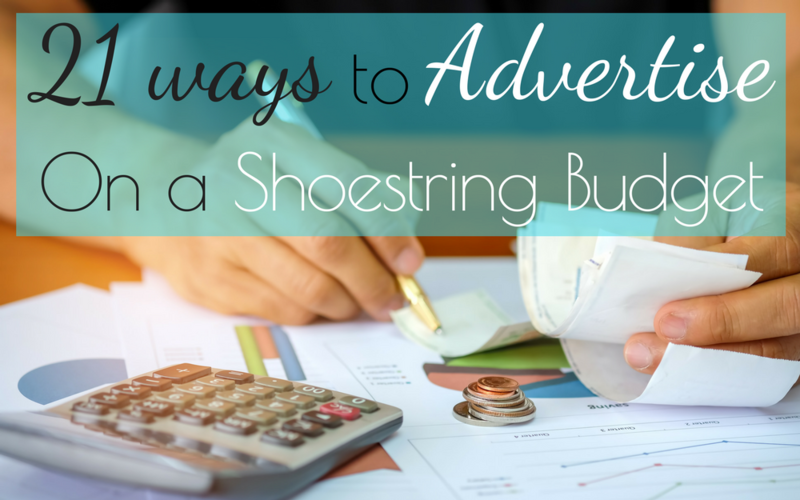 Narrowing down what you sell means you narrow down your expenses! You want to be highly profitable right? 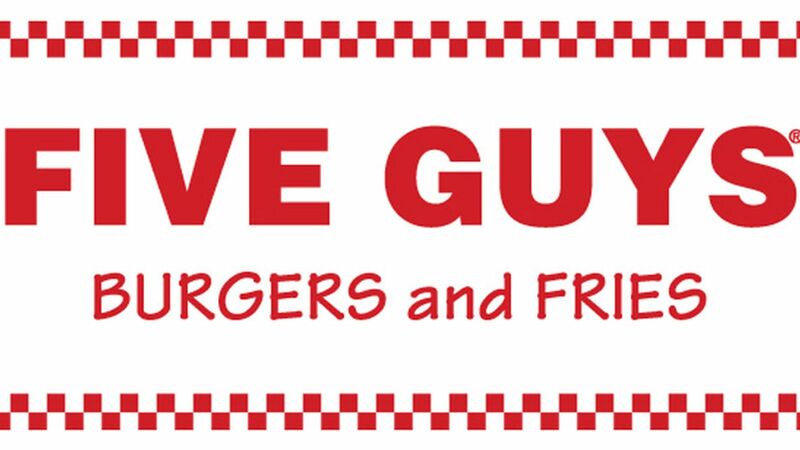 Five guys know how to make a tasty, juicy burger and amazing fries. Their menu is super limited and mainly includes burgers and fries with a side of milkshakes. They’ve totally knocked their product out of the park! Hats off to these guys! 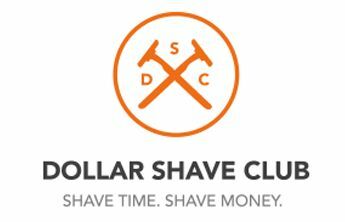 Dollar Shave Club picked a product, perfected their sales system and quickly became a household name. With only 3 subscription plans to choose from and limited products all relating to shaving they excelled at their great idea and knocked it out of the park. 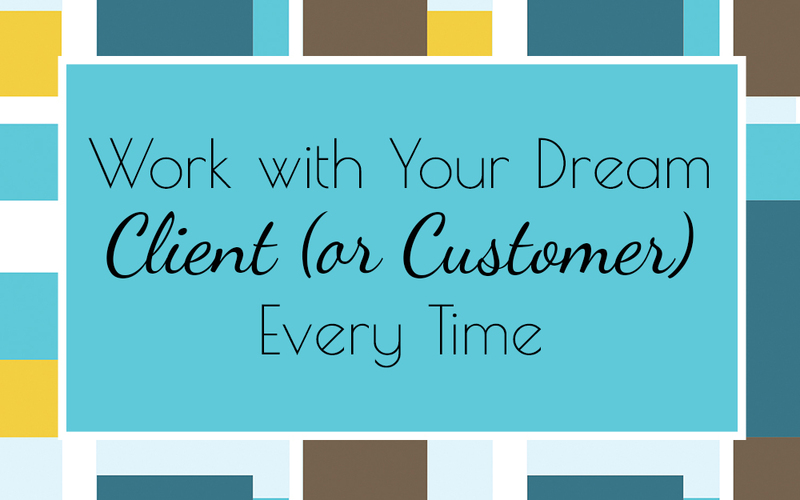 You can be super successful by narrowing down what you offer your clients and customers. When you offer a limited selection of services or products, you become laser focused on selling those items. Quickly gain expert status on what you do or what you offer. 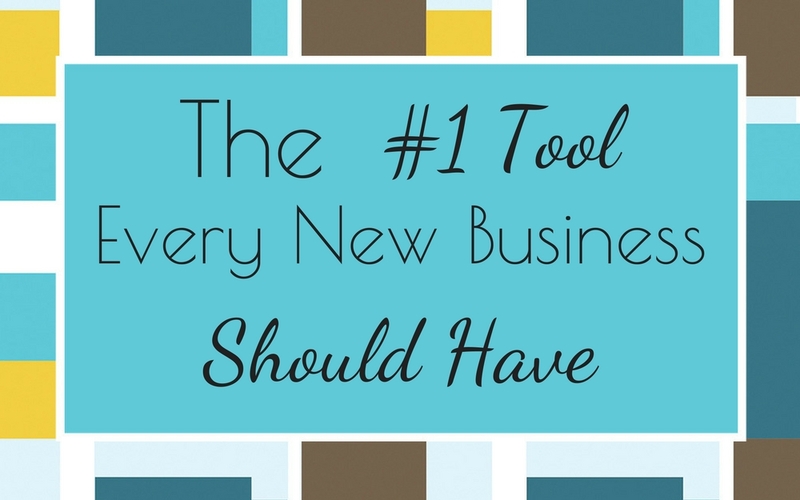 Your clients and customers will soon seek you out for exactly what you’re offering. Even better, those people are typically your ideal clients…you know the kind; your favorite people to work with, the ones who always refer their friends and family to you and keep coming back to you on a regular basis! 1. 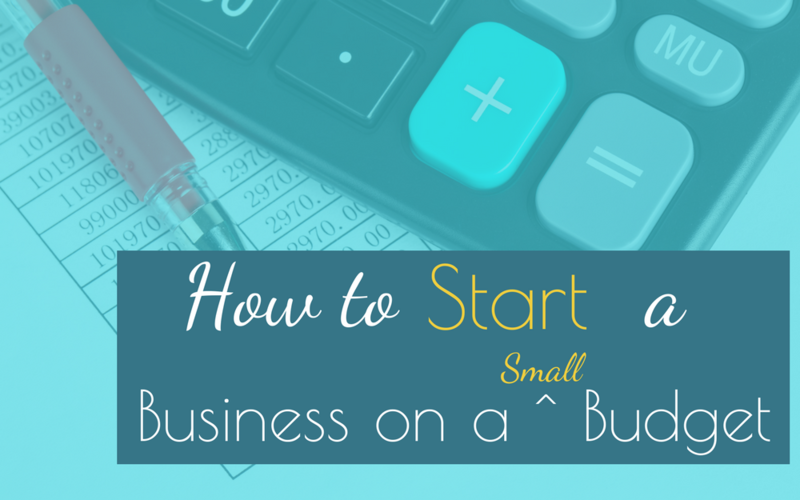 Narrow down your main business focus or your main skill set (product or service). What problem do you want to help your ideal clients solve? So if you want to be, let’s say, a photographer, what is your specialty going to be; weddings, births, announcements, student portraits, branding and marketing, nature, sports? 3. Fine tune who you want to serve by dialing in your ideal client, after all, you don’t want to waste your time and marketing dollars focusing on people that you’re not all that thrilled to work with and just don’t get your mission. I recommend interviewing a bunch of people who need what you are going to be offering. Get a sense of what your client is looking for. You can help your customers while getting a sense of who they are and what there preferences are. You will want to understand their personality, demographics, and lifestyle. 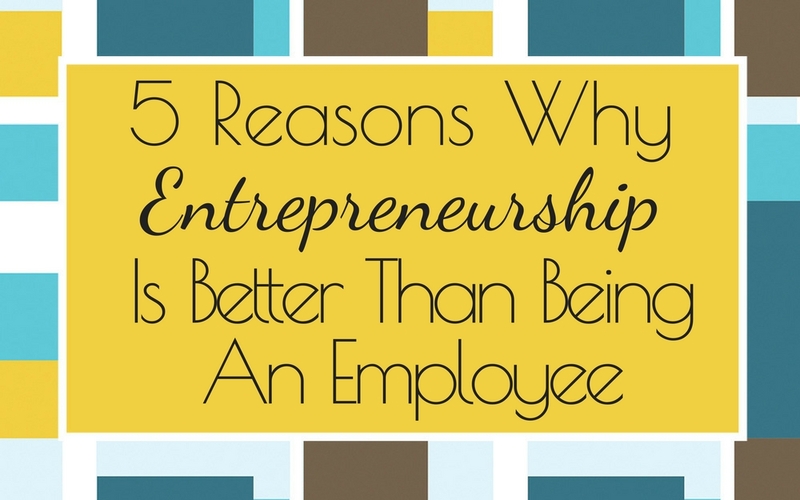 Understand how you would feel working with people like them, if more people just like them came into your business. 4. Once you have a laser focused idea of what you want to offer, you will need to take action and get ready to open your business! 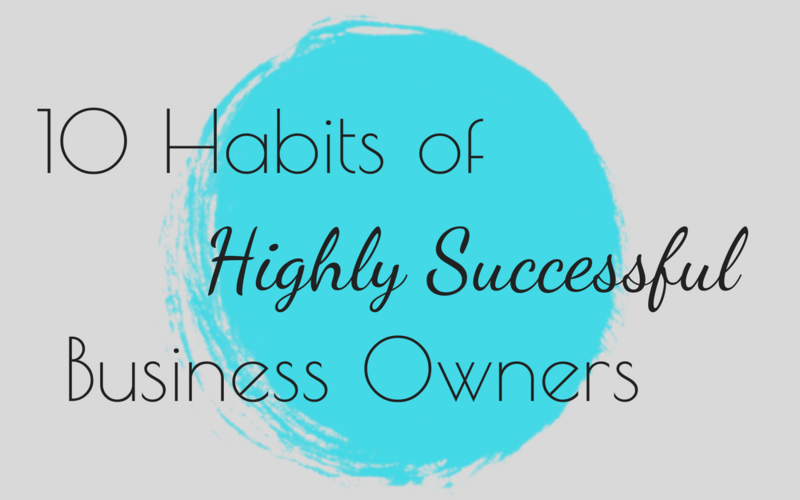 You’ll want to learn all the ins and outs of operating your successful business. 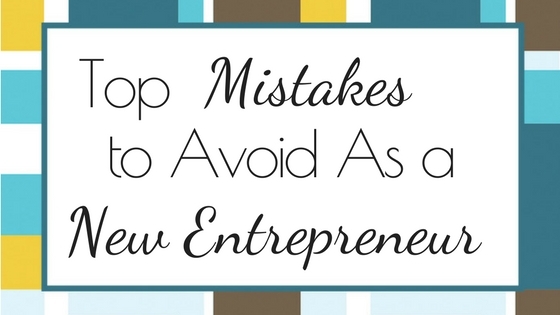 Check out this article here, to get started. 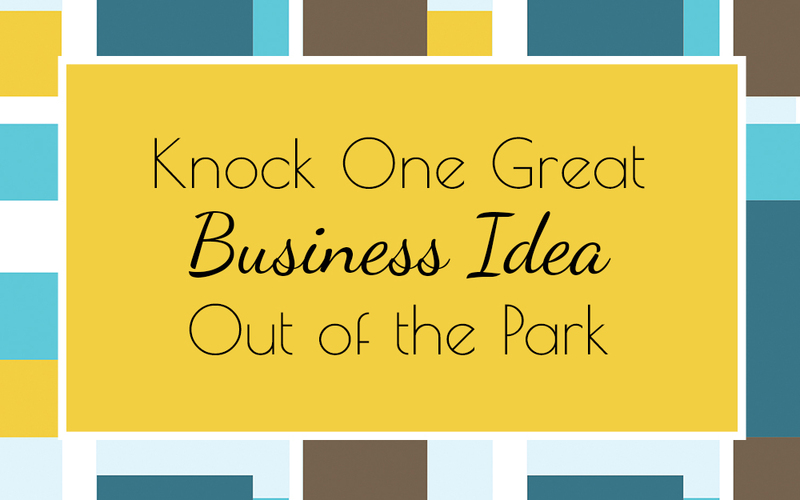 What business idea will you knock out of the park?